Keep your patients safer and your facility clean with scraper mats and entrance mats. 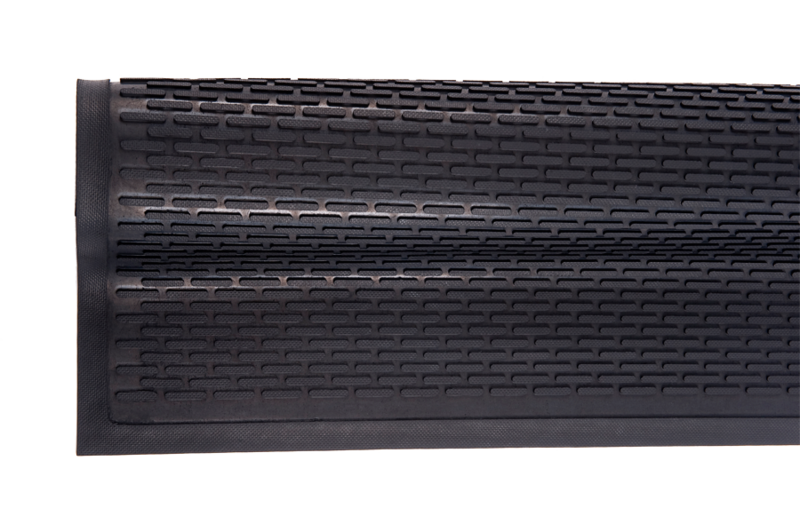 Scraper mats are all weather and feature a slip-resistant surface to scrape tough dirt off. Entrance mats can help keep your floors dry and come in a variety of colors. Additionally, they can be customized with your logo to strengthen your brand. Click on the thumbnail below to see our products up close. Keep your patients safe and your facility clean with one our our practical entrance mats, helping prevent fals by keeping you floors clean and dry. Choose from charcoal, brown, black, navy or gray, and select to print your logo to strengthen your brand identity with a colorful and durable customized logo mat! The all-weather, slip-resistant surface of these mats scrapes though dirt and grime off shoes to keep your practice looking cleaner and more professional.